Two-hundred-and-fifty-seven people died in the 1979 Mt Erebus air accident of Air New Zealand McDonnell Douglas DC-10 ZK-NZP, Flight TE901; the fourth-worst aviation disaster in the world at the time, and still the worst aviation accident in the Southern Hemisphere. A voluntary advisory group, with June, Lady Hillary as patron, is advocating for a new national memorial. The national memorial, planned to be ready by the fortieth anniversary in November 2019, will be a special place for families affected by the tragedy, to gather for reflection, prayer, and contemplation. 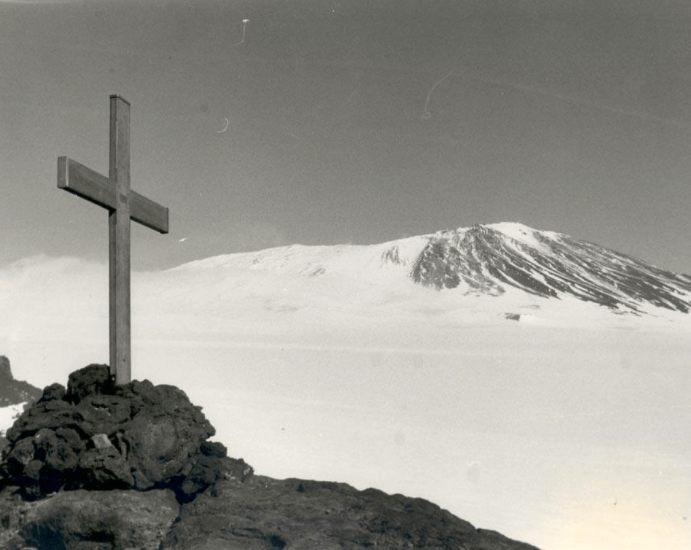 It is a significant omission that there is presently no public memorial to the Erebus accident where all 257 names are gathered together. National memorial spokesperson, aviation chaplain and historian Rev. Dr Richard Waugh QSM of Auckland, reports that the fortieth anniversary will be a very suitable time for the dedication of a national memorial. The advisory group is in consultation with many families of those who died, the government (Ministry for Culture and Heritage), Air New Zealand, and a variety of other organisations. The advisory group is aware that planning and fundraising need to progress as soon as possible if the national memorial is to be ready for the fortieth anniversary.